This is a 'reel' workhorse! 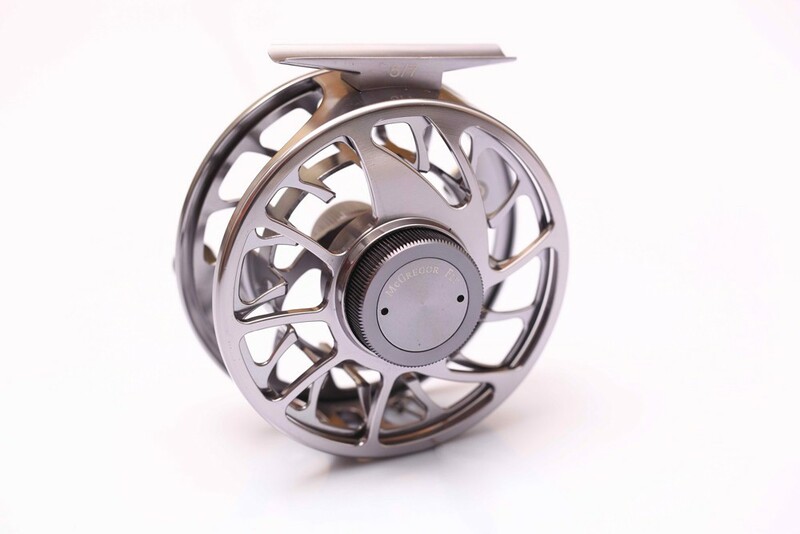 Its super-light machining does nothing to compromise its amazing strength and maintenance-free performance. 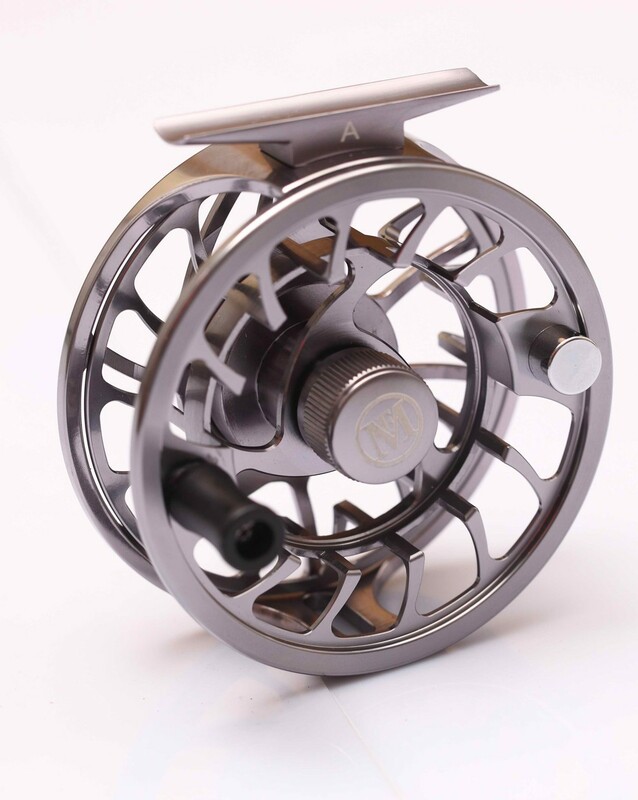 With its stylish, modern looks and robust disc drag, this reel is happy taming large fish, from steelhead to sea trout, rainbows to grilse. 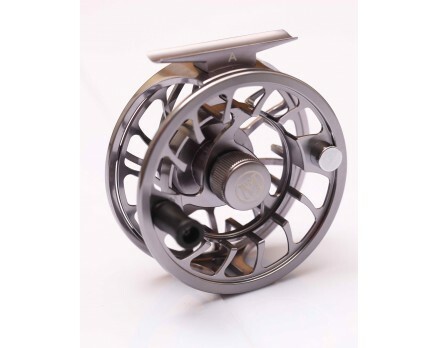 Where extra line capacity is called for, this reel is the perfect companion for several of our rods.